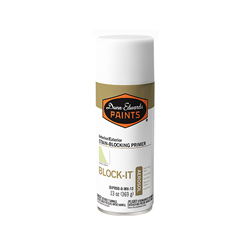 INTER-KOTE® Premium is an ultra-low VOC, 100% acrylic enamel undercoater for interior wood, hardboard, and wallboard. 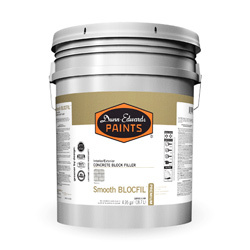 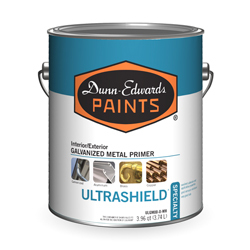 It may be applied over previously painted surfaces that are in good condition and can also be used as a primer for new wood. 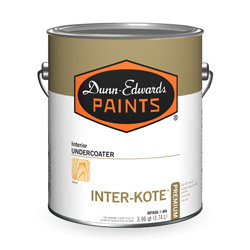 INTER-KOTE® Premium provides excellent hide and sealing qualities, sands easily, and dries fast.